This post by Sara is just packed with information. She includes A webinar she conducted that discusses essential oils and cleaning with essential oils. She also provides a text transcript of the material she covers in the webinar. Sara uses and promotes Young Living Essential Oils. She includes information about them toward the end of the webinar. 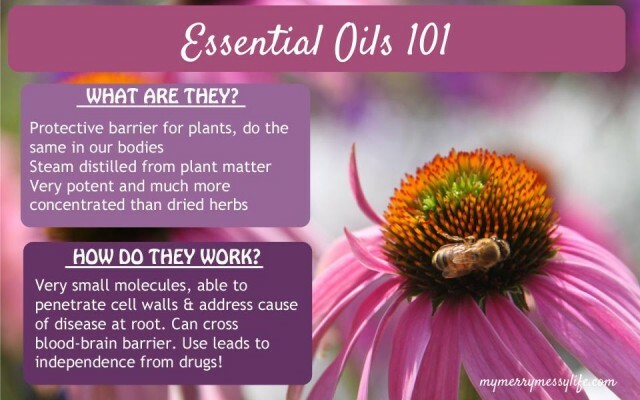 Click on the Go Green and Get Clean with Essential Oils link below to check out this very informative post.